Don't start your science project until you know the difference between a question that can be tested and one that can't. Testable questions help scientists plan research activities and perform experiments that help them make important discoveries. Using the same inquisitive techniques, you can learn to ask testable questions that can help make your project more accurate and successful. Objectivity, one of the cornerstones of science, is also important when planning and creating questions for a science project. To remain as unbiased as possible, create testable questions about the project that do not involve moral values or personal preferences. Questions should also avoid topics about phenomena you cannot explain or the supernatural. You'll find it easier to answer some questions than others because some scientific investigations may be easier than others. For example, a question about kinetic energy may require setting up a complex physics experiment, while a question regarding flower growth may rely on simple measurements. 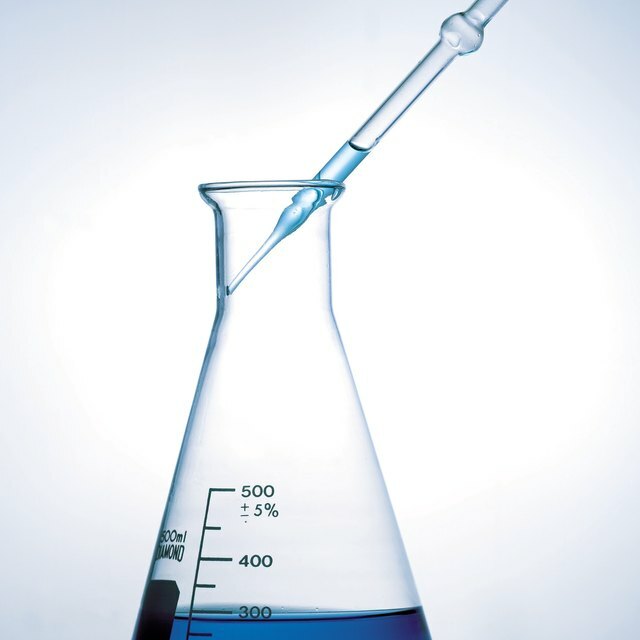 One way to help make a testable science project question is to formulate one that's specific. Instead of asking, "How does rain water differ from tap water?" you might ask, "Does rain water contain the same pH level as tap water?" While the first question is not detailed enough to answer, the second one is -- you can measure pH levels. If your science project focuses on that topic, you can provide concrete, experimental evidence that answers the question. Asking testable questions can help you brainstorm science project ideas. Observing, part of the scientific method that helps people understand the world, is a great way think of potential project ideas. For instance, you might notice a rose that produces more blooms than others around it. A testable question that could lead to a science project might be, "How do different types of fertilizer help roses grow?" Your project might contain several roses that you've grown in various fertilizers. When you present the project, you can measure plant properties, such as height, color and blossom count. 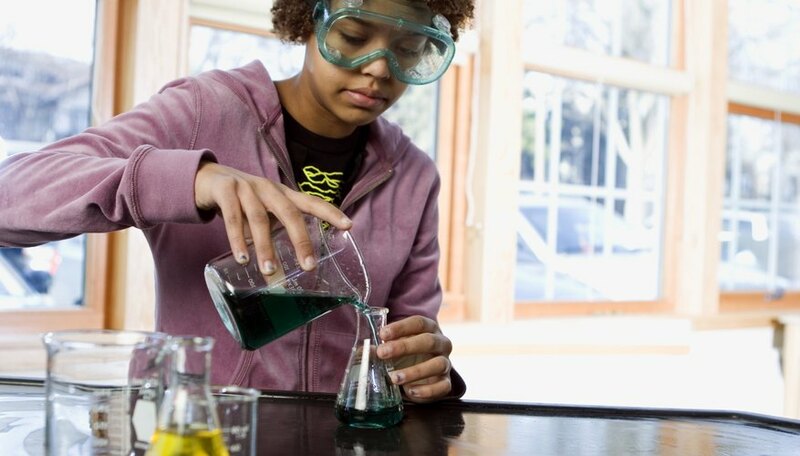 Testable science projects must generate two sets of expectations -- observations you'd expect to see if your hypothesis is true and those you'd find if it was not. Suppose your question asks if a bird's DNA causes it to sing like all other birds of its species. That's a testable question because you'd expect a bird raised among its own kind to sing like the others and a bird raised by a different species to sing like members of that species. Ensure that your project questions are testable and generate two sets of expectations. Lee, Kevin. "Testable Questions for a Science Project." Sciencing, https://sciencing.com/testable-questions-science-project-8077815.html. 25 April 2017. What Does Data Mean in a Science Fair Project?